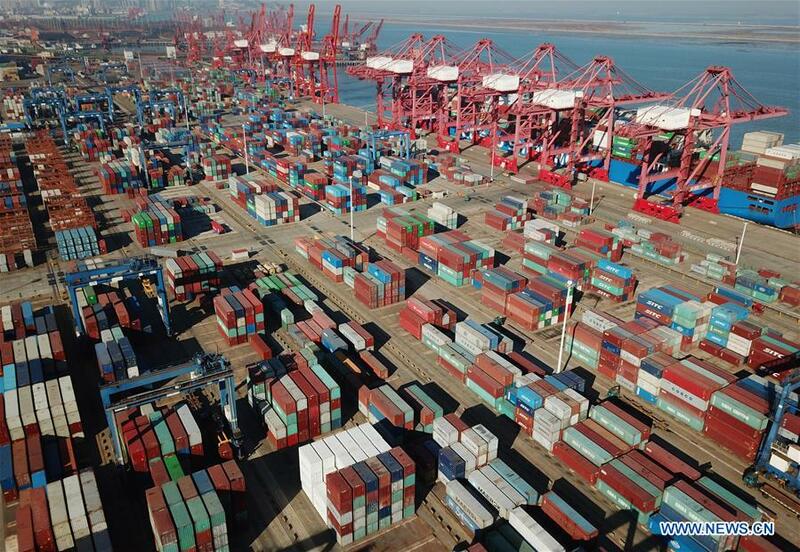 China's total imports and exports between January and the middle of November this year surpassed the whole trade volume of 2017, customs data showed Saturday. The country's total foreign trade amounted to 27.79 trillion yuan (about US$4 trillion) in 2017, a rise of 14.2 percent from 2016. The GAC is scheduled to release the January-November trade data on Dec. 8.